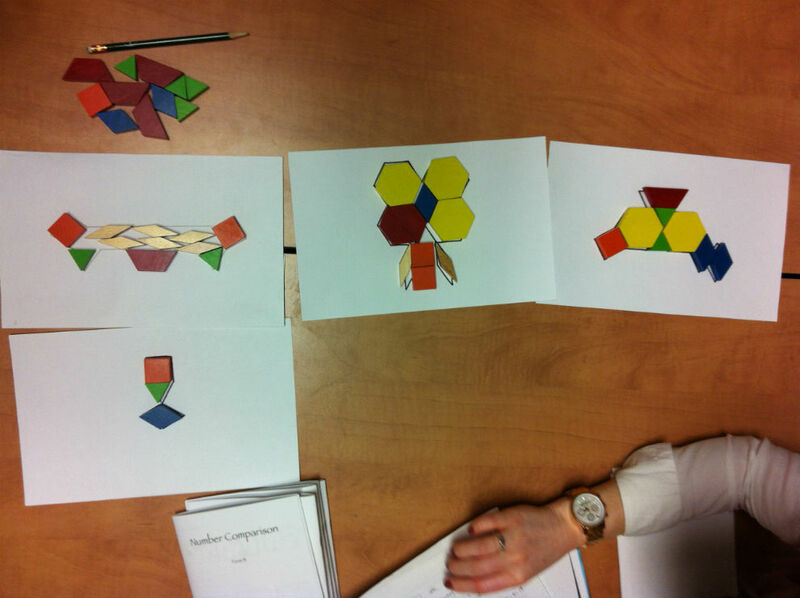 The Kitchener educator team was interested in exploring the connections between spatial reasoning and geometry. 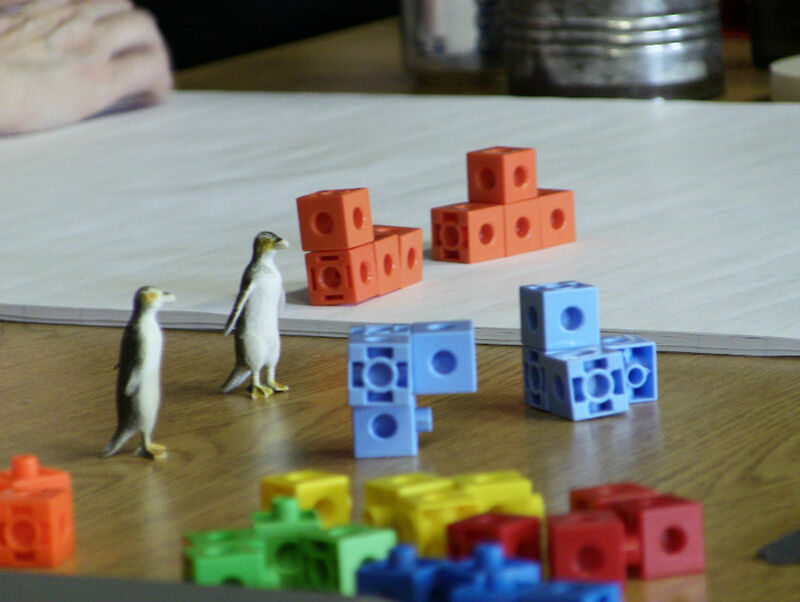 Exploratory tasks were designed based on research demonstrating the importance of spatial reasoning as an aspect of mathematical thinking and problem solving. 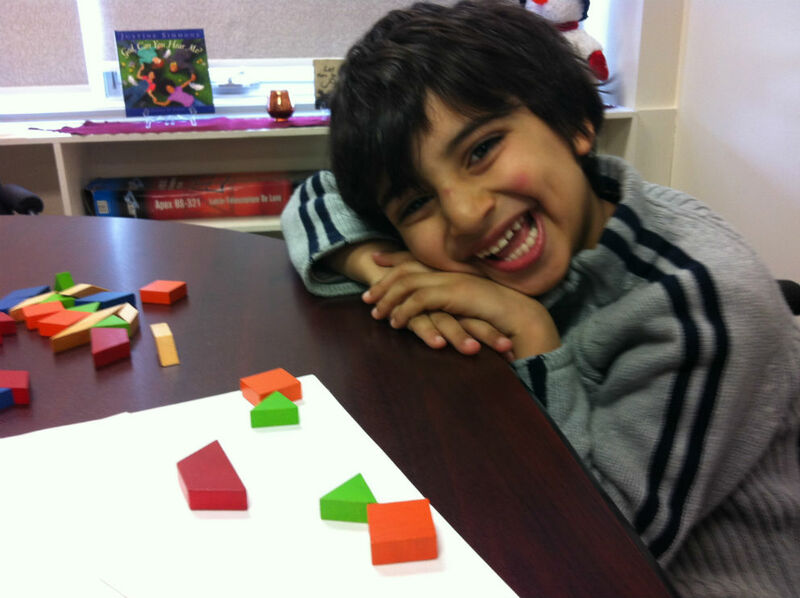 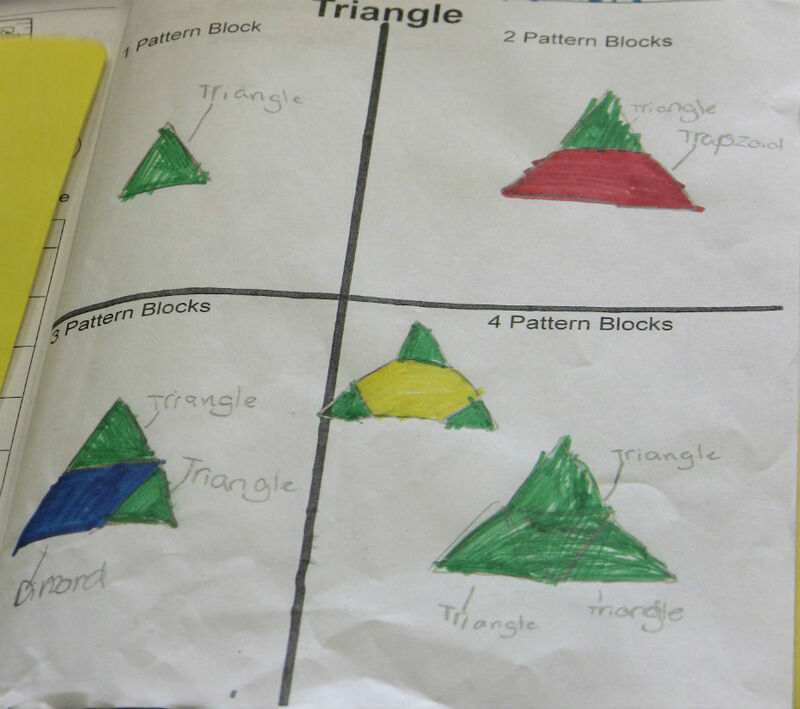 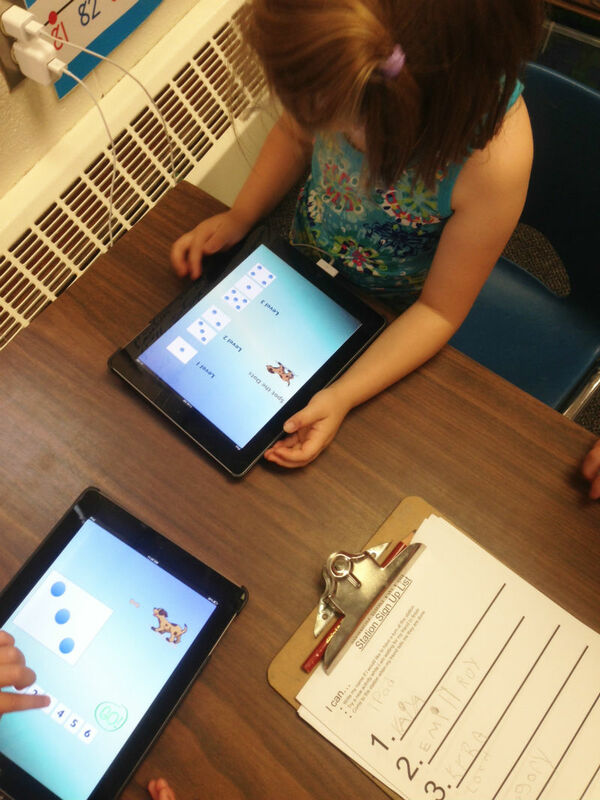 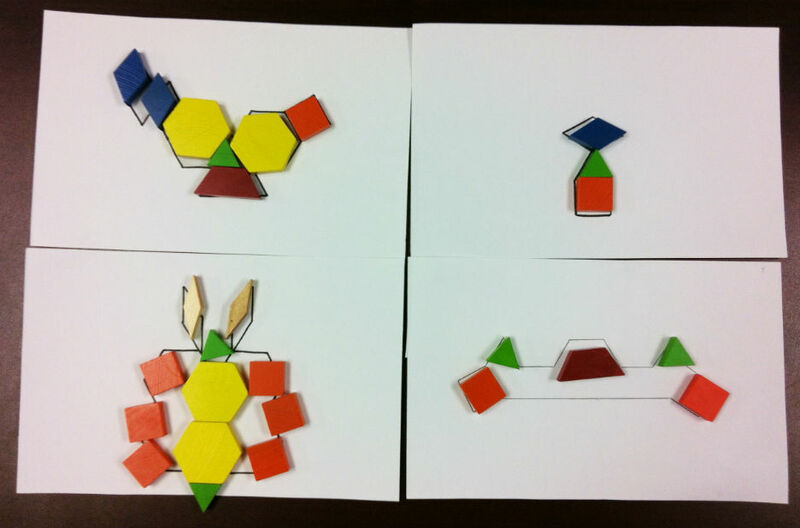 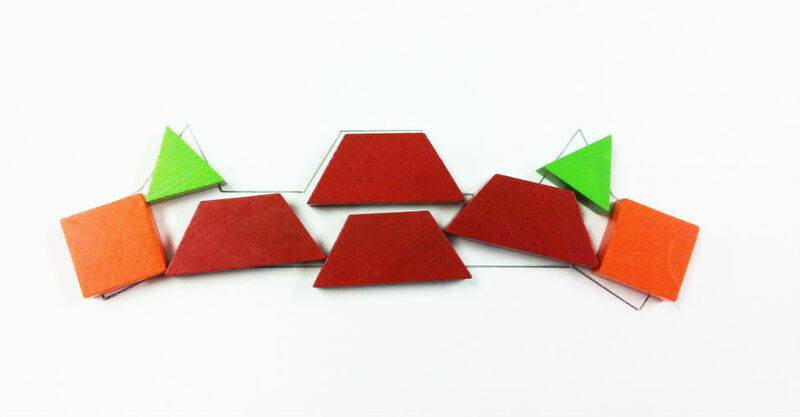 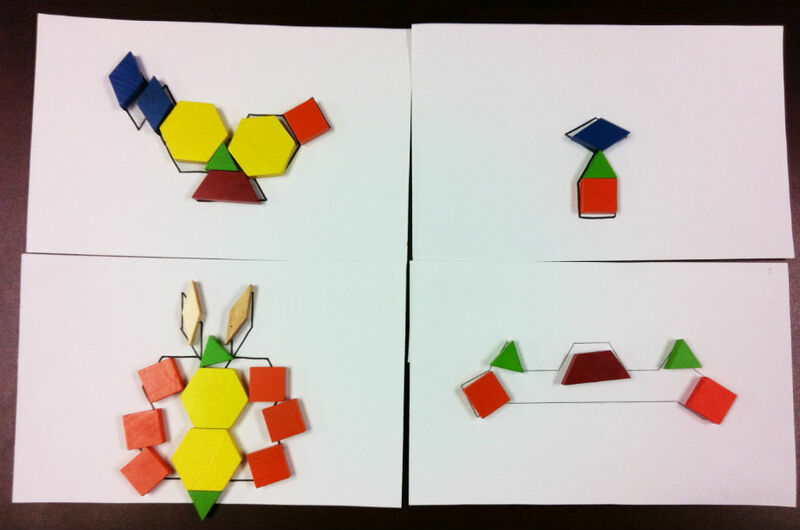 Initial observations of students engaging playfully in spatial reasoning tasks led to explorations of composition and decomposition of shapes as well as mental rotation of shapes and objects. 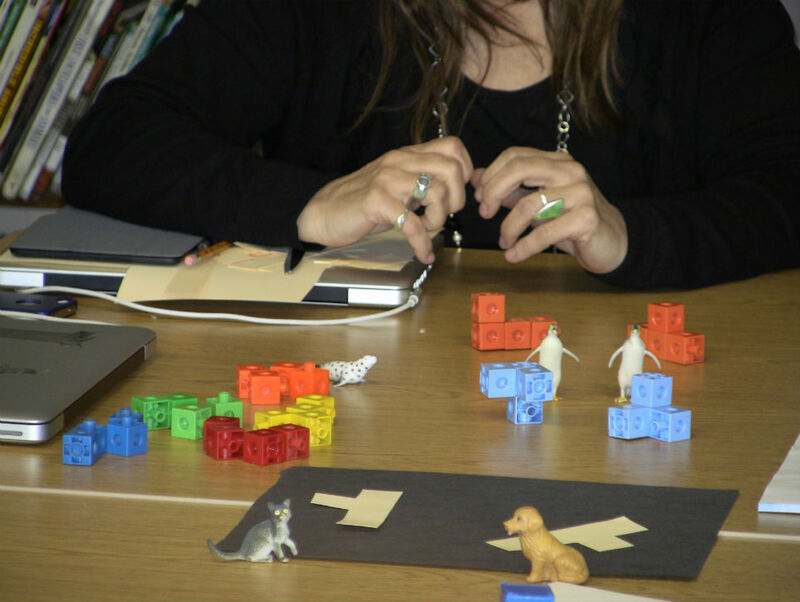 This led to questions about how students move between 2D representations and 3D objects – the focus of the public lesson. 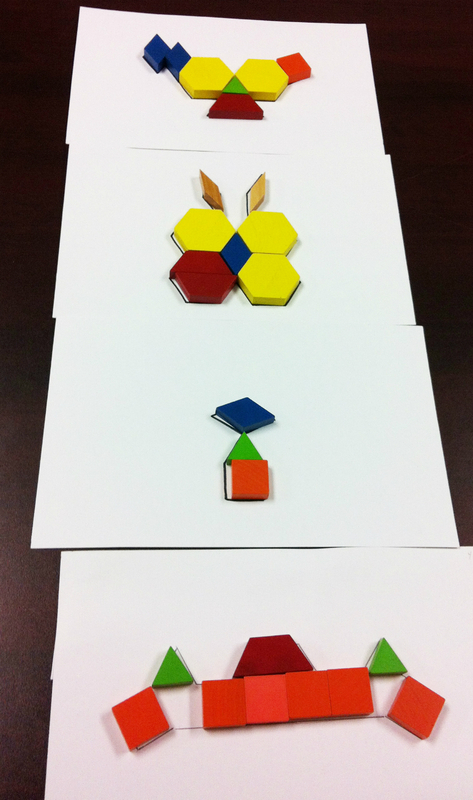 Students showed significant gains on spatial reasoning pre and post, confirming research demonstrating that spatial ability is malleable. 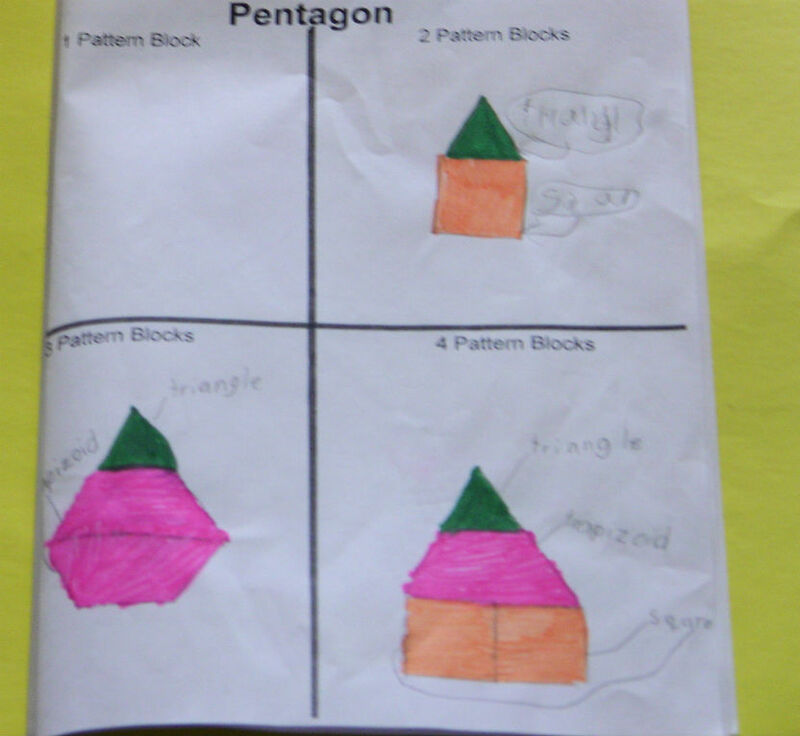 The experiences of the team also caused both researchers and teachers to consider a broader understanding of math ability that promotes spatial sense as an asset students can use to access complex mathematical ideas.